What is ISO? Let's begin by looking at the basics of the photographic process and replacing your camera sensor with a plate. That's what they used in the first days of photography, and even though technology is light years away from what things used to look like, the principle is essentially the same. In order to obtain a photographic image, a photo sensitive surface must be exposed to light .The plates that were being used in the early 20th century were made sensitive manually, with the help of certain chemical substances. Their sensitivity was generally a lot lower than that of film or digital cameras, so they had to be exposed for seconds or even minutes. If you wanted a more sensitive plate, you had to modify the formula and so on. Fast forward to the film years, each roll of film had a certain sensitivity. The most used ISO speeds were 100 and 200, pretty much like today. If you wanted a different ISO, you had to change film and that was kind of limiting. Digital photography has taken care of that. 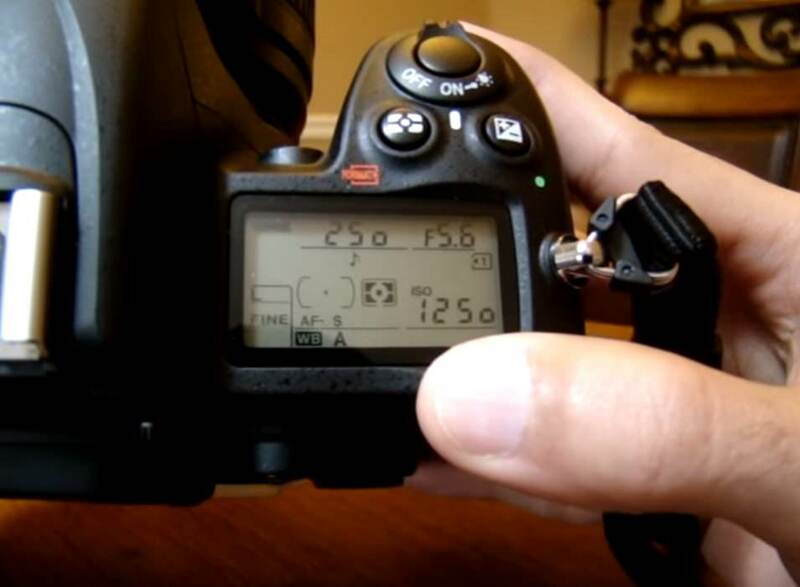 You can change the ISO on any digital camera, including the one on your cell phone. The ISO value is directly related to the conditions you are photographing in. Low values equal a low sensitivity to light and higher values make the sensor more sensitive to light. So far so good. Shooting outdoors in normal weather conditions when the light is generous, a value of 100 or 200 should be enough. As the light fades, it is necessary to increase the ISO speed, most likely to 400, 800, 1000 and even higher. Indoor photography with ambient light most often depends on higher ISO values, as using a low sensitivity will result in severe underexposure. The downside of boosting ISO has always been grain and digital noise. It's a compromise photographers have been working with forever, but in recent years, camera development has greatly helped photographers. You can now take perfectly usable shots at ISO 12,000 with some cameras. One last important thing to know about ISO is that it not only influences sensitivity to light, but it also affects color rendition and detail. A low ISO speed will preserve detail, while a higher value will cause a loss in sharpness. Everything mentioned here goes for all digital cameras, although as you might expect, some perform better than others and as with most things, you get what you pay for. Here is a video posted by PhotographersOnUTube to help you understand how ISO works practically.